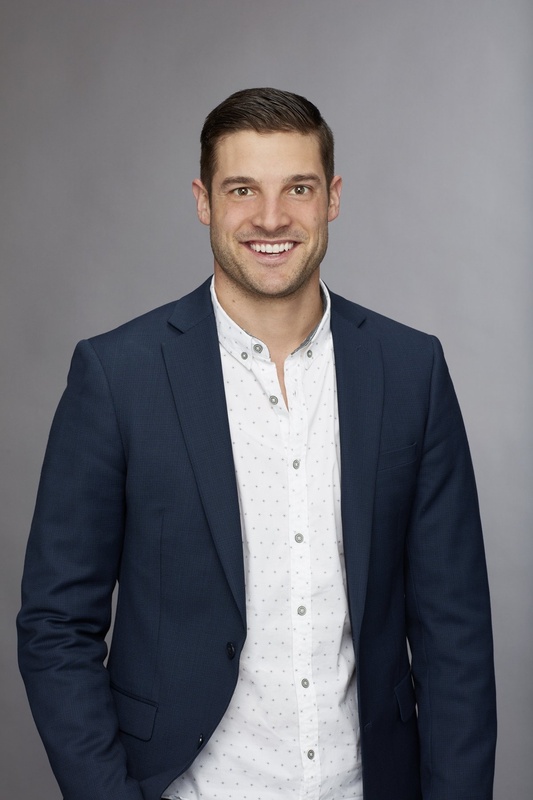 "The Bachelorette" winner Garrett Yrigoyen has revealed he was born with a penny-sized hole in his heart. The 29-year-old shared his past health issue in an Instagram post Tuesday while reflecting on what makes him "remarkable" as a person. "Many people know me from being the last man standing and now engaged to Becca Kufrin," Yrigoyen wrote. "While it was amazing, and I'm genuinely very happy with everything today, I don't want that to be what defines me and makes me remarkable." "I want to share with you, what I think does," he told fans. "I was born with a hole in my heart the size of a penny. Doctor's told my parents that I would never be an active child. Damn they were wrong!" "The Bachelorette" Season 14 bachelor said the hole has since "sealed up entirely," both literally and metaphorically. "There have been many things in my life that have helped fill it up," Yrigoyen said. "Love and support from family, friends, acquaintances, and my fiance Becca. Determination to succeed and always find ways to become a better version of myself." "On days when I'm at my lowest, my dad always says 'life is for the living, so live it up, and don't waste it,'" he added. "Just say 'Yes,' see what happens, don't forget to smile and say 'thank you.' That is me, GY, I think that makes me 'remarkable.'" Yrigoyen and Kufrin met and got engaged during "The Bachelorette" Season 14. The couple moved in together in California this month but told Us Weekly in December they have no wedding plans. "No dates, no months, no venue," Kufrin said. "I would say the fall of whatever year we choose because she loves the fall," Yrigoyen added. Gina Rodriguez recalls meeting fiance Joe LoCicero on 'Jane the Virgin' set -- "I think I was, like, drooling"